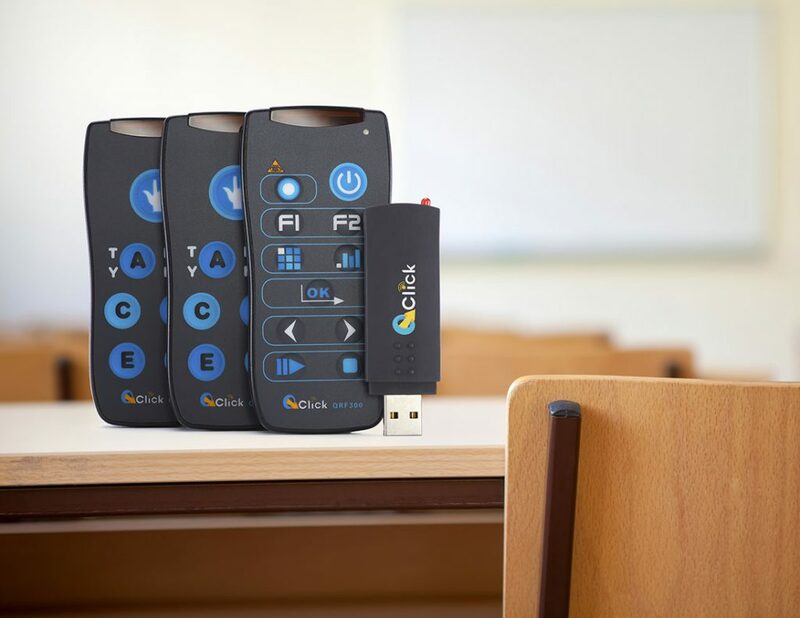 The QRF300 is a simple and cost-effective audience response system ideal for classroom settings, group meetings, or anywhere instant feedback is desired. Easily manage and visualize gathered data by importing and exporting XML files and converting information to Powerpoint slides with the click of a button. Get 100% audience participation every time. Receive immediate, honest feedback without putting anybody on the spot. 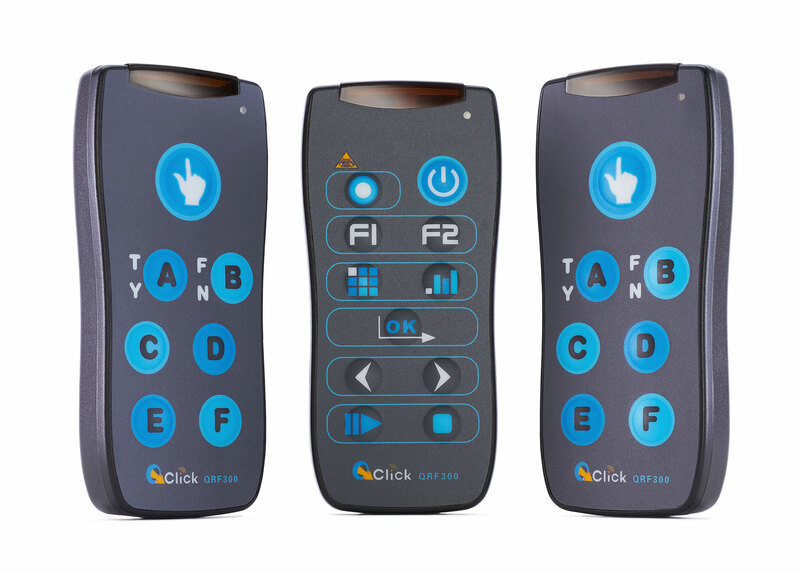 The QRF300 supports various quiz formats and includes individual and group participation modes.